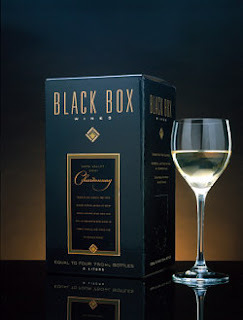 Early this week, I wrote about boxed wine. For the last decade, this beverage has been the ugly stepsister of the vino industry - It’s unattractive, cheap and frankly doesn’t last as long. Recently, wine a la cardboard has gone through a chic transformation into an acceptable entertaining option. Critics are favoring boxed wine’s easy transportation (picnics!) and eco-friendly qualities (less packaging, more wine). More wine companies are stepping into the game – making the quality greater than before. - Age is Just a Number: You don’t need to wait for wine in a box to age. AND if you are waiting for it to age, chances are you’re a liquor snob. - No Glass Bottles: Totally gets past most parking lots tailgating laws. I would also bet you can fit the wine bag inside the box down your shirt and sneak it into a stadium. Less noise than the cans. Franzia is one of the biggest players in the boxed wine arena, but it isn’t the only option. Here are some others. Grown Up Juice Box: A few years ago on a solo business trip to Denver, I sampled Three Thieves wine at a food festival. Okay, I didn’t just sample, I consumed several varieties. Give a girl a break, I had like 100+ tickets to the fest and no one would take them when I offered to strangers. 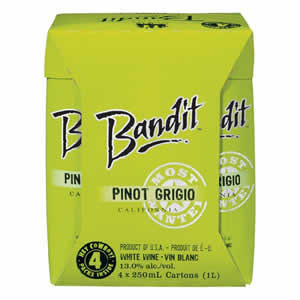 Anyways, Three Thieves Bandit collection has these awesome juice boxes of wine that are just adorable and delicious. I actually just might order myself some today for my beach/pool trips. 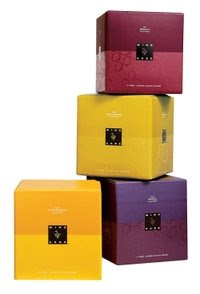 Wine Cubed: I’ve also sipped (or thrown back) the Wine Cube from Target. While it isn’t sold in every state (sorry PA), the Wine cube comes in a number of flavors and smaller than a box of Franzia. It also has cuter packaging. Next time you are buying wine for a party, consider the box option. If you are still too embarrassed to put your box on display, consider pouring the bag of wine into an elegant glass pitcher. Happy 10,000th Day To Me! Wind, Rain, Snow, Sleet and Seiche?